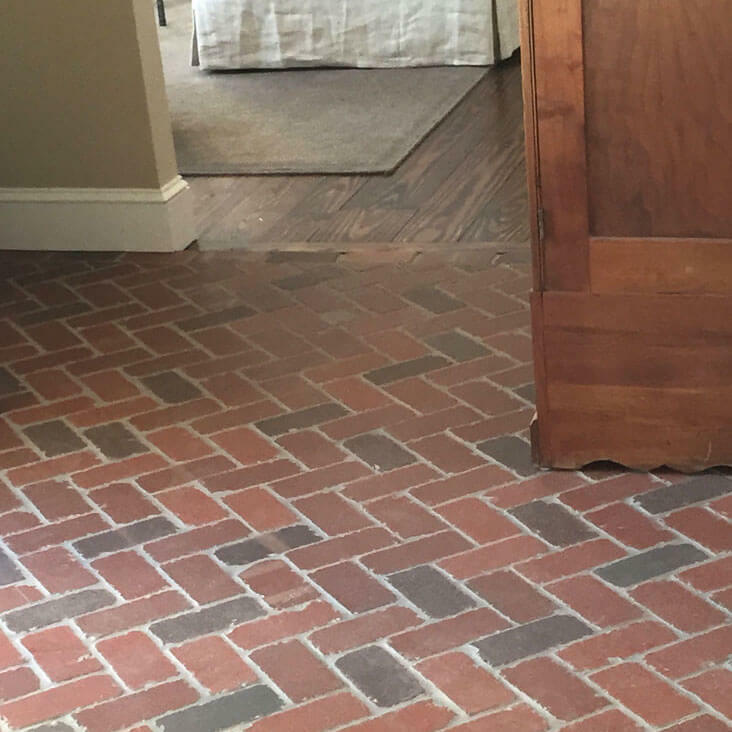 We also offer brick tiles suitable for floor and outdoor applications. 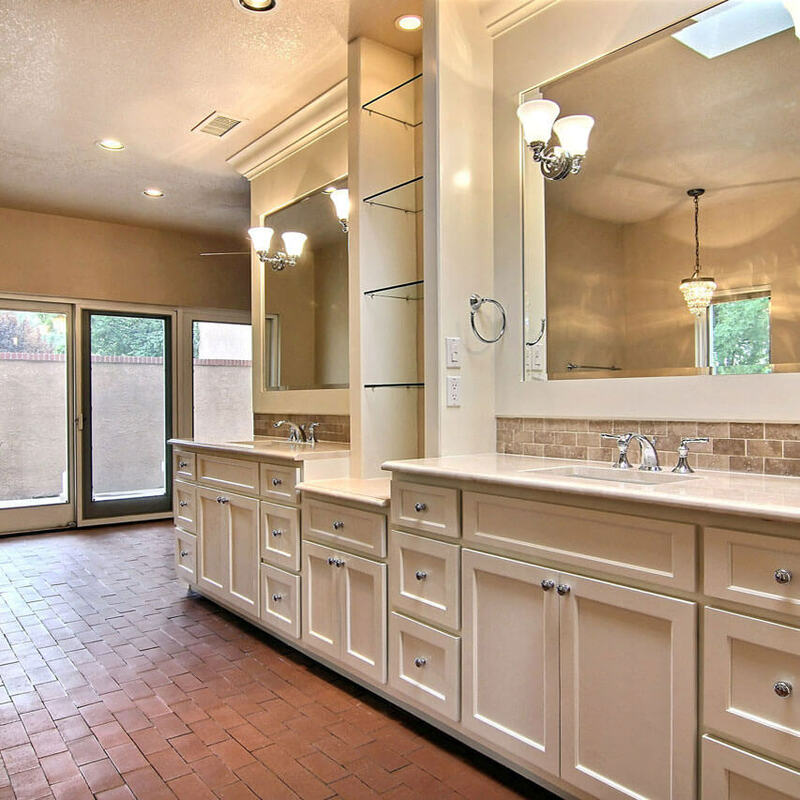 Why settle for concrete, quarry or ceramic tiles when you can have the warm, distinguished look of genuine brick? Envision them for your hallways, kitchen, sun room, patio, pool deck, garden paths or even the driveway. 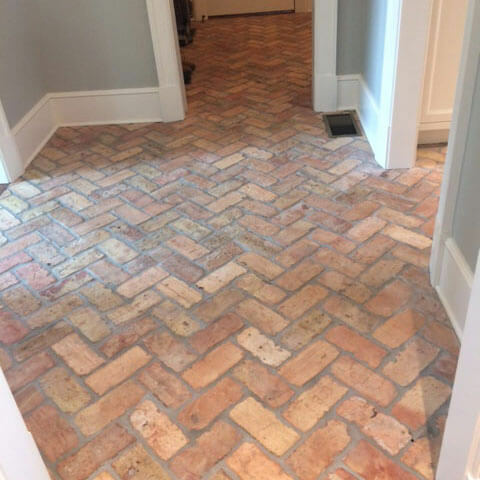 Choose from three collections encompassing new manufacture, vintage look and genuine vintage brick floor tiles. If you’d like to know more, please contact us.